Multi-Buy Savings! - with ANY mix of Profiles! 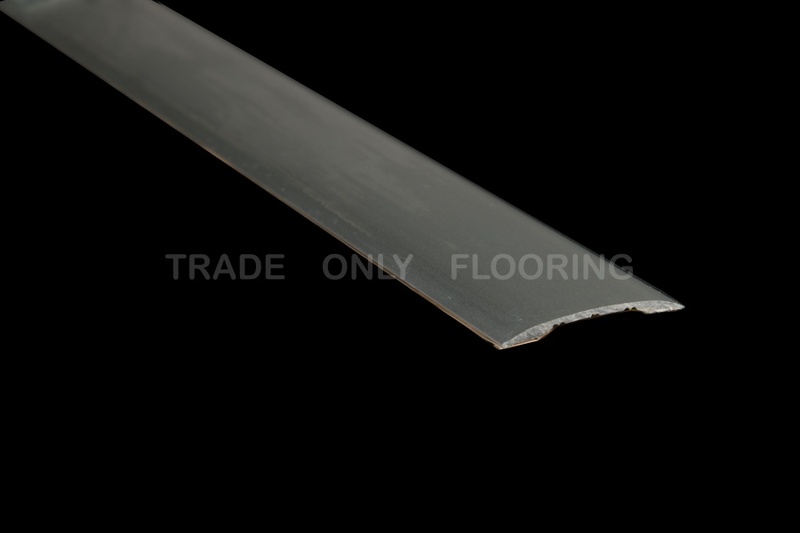 A SMOOTH FINISHED PROFILE WITH TWO SEPARATE STRONG SELF ADHESIVE STRIPS ON EACH EDGE OF THE UNDERSIDE.FOR COVERING BETWEEN SMOOTH FLOOR COVERINGS OF EQUAL HEIGHTS.